Spirit Telecom has acquired whole licensed telecommunications carrier LinkOne along with its group of companies including Anttel Communications Group, Ignite Broadband and Wells Research for $5.7 million. The group of companies was established in 2008, with the LinkOne network commencing construction in 2015. The company states that its fixed wireless network coverage spans 14,000km of the Australian East Coast, servicing about 570 clients. The acquisition will see Spirit gain geographic expansion into Brisbane and Sydney, where it plans to launch its high speed B2B data services called Sky Speed and gain 25 resellers to its books. 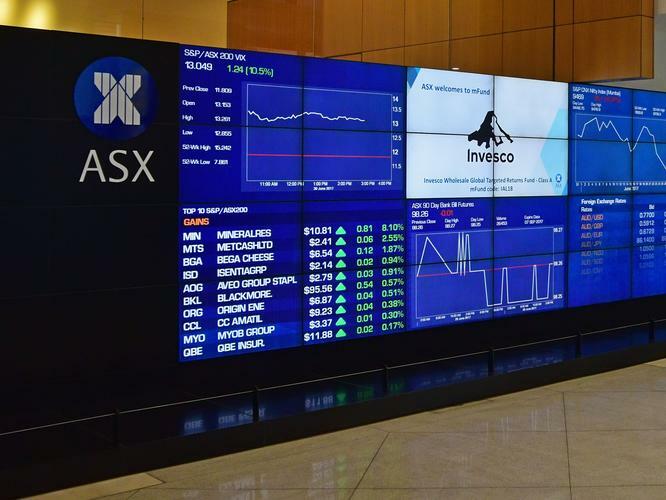 It will also increase Spirit’s towers and points-of-presence (PoPs) by 40 per cent, the company told shareholders on its filing with the Australian Securities Exchange. LinkOne has 44 PoPs including 25 in Brisbane, nine in Sydney and 10 in Melbourne. The acquisition will be made up of $4 million in cash on completion and $1.7 million paid in scrip, issued at $0.13. To help support the acquisition, Spirit has received firm commitments to raise $4.2 million through issuing 35 million shares at $0.12 per share. Spirit managing director Geoff Neate said the acquisition was six months in the making, and brings across a growing business, managed by a smart team, into its stable. As a result of the acquisition, LinkOne CEO Todd Maunder will join Spirit with a focus on network expansion and acquisitions. The acquisition is expected to close at the end of the month, subject to closing conditions. On April 2, Spirit rejected a non-binding acquisition proposal from Uniti Wireless, which told shareholders that no definitive agreement had been reached. In February, Spirit said it will focus on acquisitions in the second half of the 2019 financial year and had a shortlist of three companies with complementary wireless network assets, moving through the due diligence process.